The G.Y. 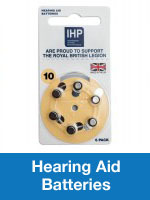 Hearing Centre serves the Hard of Hearing across Norfolk and Suffolk with a wide range of Hearing Aids, Noise Protection, Musician Moulds and Swimming Moulds, all Made to Fit and Personalised to the Ear. Persons such as Shooters and Motorcyclists are more than welcome as are Professional, Semi-Professional and Amateur Musicians. 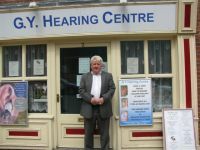 The Business is run soley by Geoff Riches RHAD MSHAA and with over 21 years working as a Hearing Aid Dispenser will Offer his advice FREE of any charge. 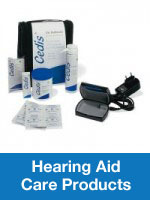 There are also many Free Services such as Re-Tubing and Cleaning Hearing Aids. Geoff has also a Great Understanding of Adults with Learning Difficulties and would welcome any visit or by arrangement Home Visit. 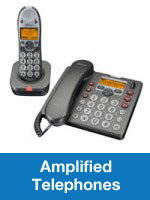 Any client can be assured that they will receive 100% the Best Price for any Service. The G.Y. 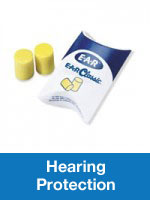 Hearing Centre is situated in the heart of Great Yarmouth just off the Historic Market Place. 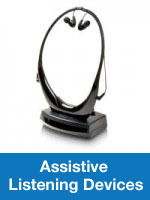 Open Five Days a Week from 10:00am to 3:30pm and Saturdays by request, with home visits a pleasure.